“Home Appliances is now controlled by Arduino and Bluetooth this is totally possible. Now just download Arduino Home Controlling App on Your Smartphone and enjoy. This is very simple and easiest project to make. 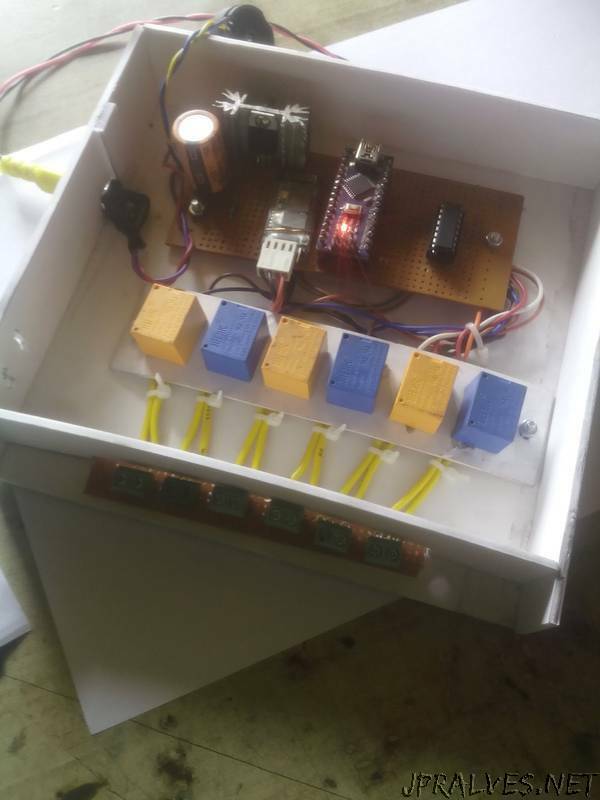 You need some electronics like Arduino UNO or Nano you choose , ULN2003a IC, HC-05 Bluetooth Module,12v Relays and some more small things and the total price is 15$ .So you can control your any 6 appliances but do not use Air Conditioner, Fridge ,Heater because this is more powerful things but if you are plugging more powerful relay so that is possible. HC-05 Bluetooth module range 5 to 6.5 meters. First make this project ,second connect to your switch board and enjoy. I already connect a fan to cool down the LM7805 and my automation system work with 12v SMPS power supply.